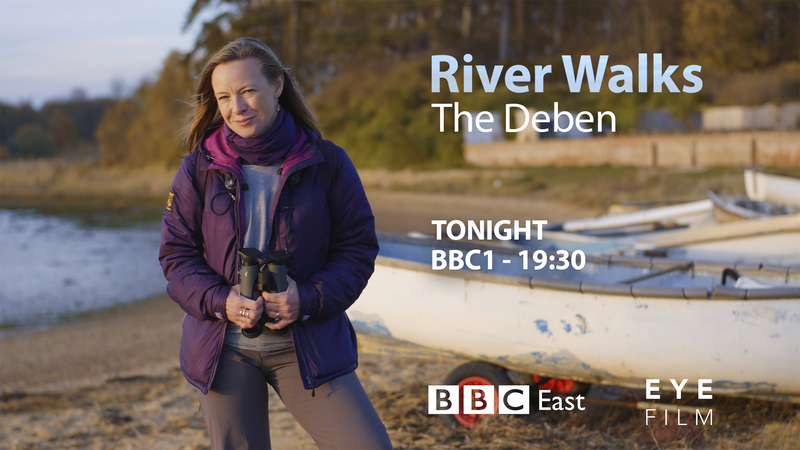 Our crew and our wonderful presenter Miranda Krestovnikoff and contributors spent 5 days on the River Deben. 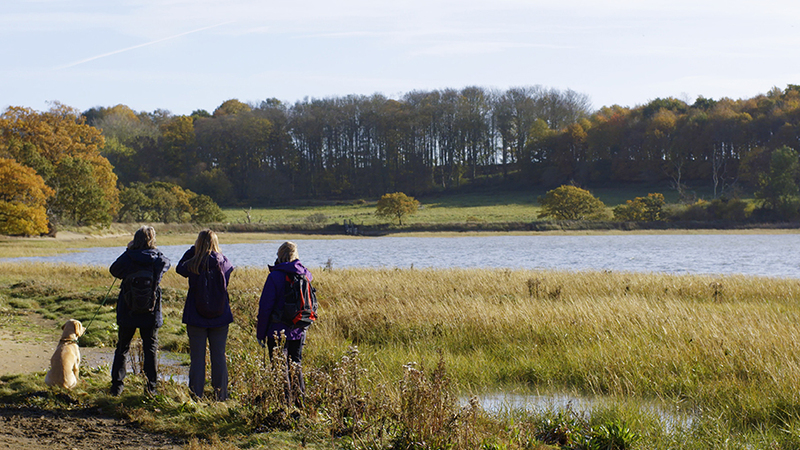 We follow Natural History presenter Miranda and local contributors who join her, walking along the enchanting River Deben in Suffolk, discovering the fascinating river’s history and wildlife and met the people whose lives are shaped by it. The film was first shown on BBC One in the East on the 10th December 2018 and is available on BBC iPlayer until Monday 8th January 2019. 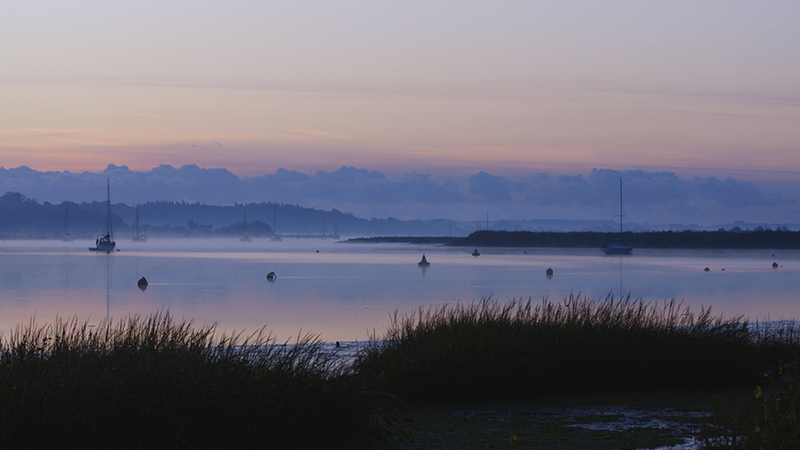 The film covering around a six hour walking route, begins at Sutton Hoo, famous for its Anglo-Saxon archaeological treasures and ends at Ramsholt Quay on the coast. The film features Miranda walking past salt marshes, tidal lagoons and through secluded wooded groves. We were lucky enough to have beautiful Autumnal sunshine for the entire filming period, which meant that both the ground and drone footage ended up being something quite spectacular (if we do so say ourselves!). But obviously, the real question is, what will Maple the Golden Labradors next starring role be?